Before I got born again, I didn’t quite understand why Jesus Christ had to die on the cross. Like many other people, when asked that question, I would mechanically echo the words that I had heard ever since I was a child: ‘He came to die for our sins.’ Nevertheless, if you would have asked me to explain it in greater detail, I couldn’t have. I didn’t understand why God couldn’t just forgive us without going through all that trouble. I thought that simply asking Him for forgiveness every now and then whenever I felt guilty was all that it took for sin to be dealt with. However, I was terribly wrong. If that had been the case, then Jesus Christ would not have needed to go through all the torment and pain that He did. The fact that He suffered so much is a clear indication of the gravity involved in this matter. It is important to understand the whys, whats and hows of His mission on earth in order to have the right standing in one’s spiritual walk. Failing to do so makes us prone to the many misconceptions and deceptions that plague mankind. In light of this, I would love to share the wealth of knowledge that came my way when this vital truth finally became known to me. In the Bible, God makes it clear that blood is required in order for any sin to be forgiven. Hebrews 9:22 says that “…without the shedding of blood there is no forgiveness of sin.” This means that in order for us to receive forgiveness from God, blood must be involved. In the Old Testament days of Moses, God affirmed this policy when He gave Moses instructions about what was to be done when the people had sinned. An animal without any defect had to be slaughtered and its blood presented before God in order for Him to hear the penitent person’s prayer and pardon him/her. Similarly, when Adam and Eve sinned in the garden of Eden, God made garments of skin for them to cover their shame with. Skin, as we all know, comes from a slaughtered animal, which means that blood had to be shed in the process. Now, recounting what happened in the garden of Eden, God firmly declared that committing a sin would result in death. When God says something, it must come to pass unless valid compensation can be made for it. 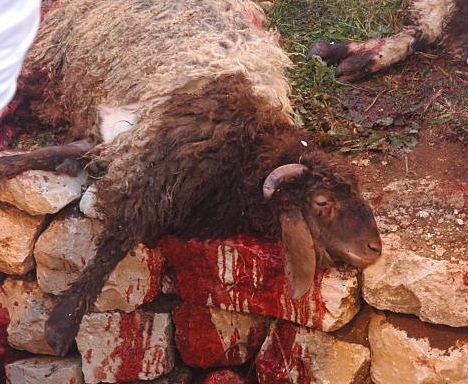 In Leviticus 17:14, He stated that “the life of every creature is its blood”. In addition, Romans 6:23 describes death as the wages of sin. Having understood all this, the question now becomes: “What is its implication to us?” Do we have to slaughter an animal every time that we have sinned and present its blood before God? The answer, as you may have well guessed, is No. Nevertheless, God’s requirement of blood as the atoning sacrifice for sin still stands. All that has changed is the source of that blood. 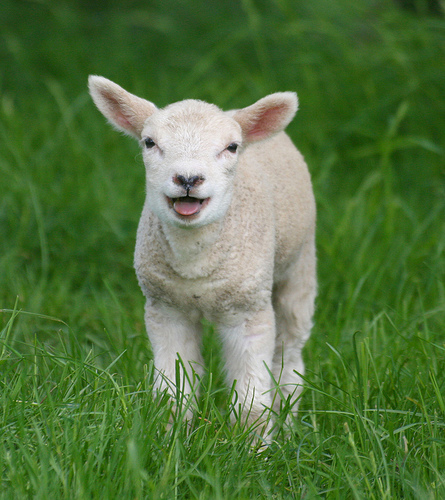 In the Old Testament, animals merely served as a temporary substitute for the real thing. This is because the blood (i.e. life) of an animal cannot in any way be equated to that of a human being. Human beings are of a higher status and nature than animals. The Mosaic ordinances that God had instituted were simply representative of the final and ultimate sacrifice: the death of Jesus Christ on the cross. Jesus Christ is described as “The Lamb of God who takes away the sin of the world” (John 1:29). He offered His own blood as the payment for man’s sin. Just as the animals offered in Moses’ days were required to be blameless, Jesus Christ, as the Lamb of God, was innocent of any sin. 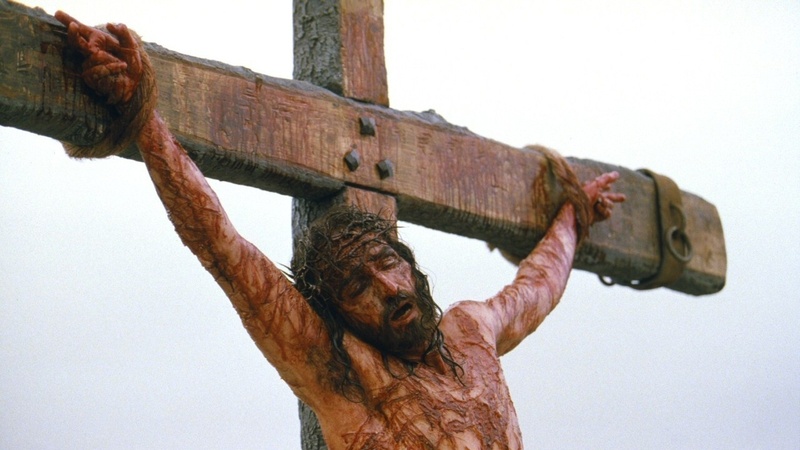 His death and suffering served as the substitute for the eternal death and suffering that we deserve for our sins. It was a case of life for life – the momentary loss of His life in place of the eternal loss of ours. He was the one-time sacrificial offering for the sins of every person who has ever, and will ever, live. 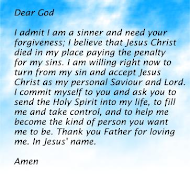 However, in order for any of us to obtain the forgiveness that was purchased through this blood, one thing is required from each one of us: We must all individually turn to Jesus Christ in repentance and accept Him to be the Lord (i.e. governor) and Savior of our lives, acknowledging and confessing our sins, and making the firm decision to thereafter walk in holiness as stipulated in God’s word. This is what being born again entails, and baptism is done so as to symbolize it. This involves being transformed through the power of Jesus’ blood and The Holy Spirit, into a new being ordained to walk in righteousness in obedience to God. It is in this way that a person becomes a child of God and is filled with The Holy Spirit, the seal of God’s ownership and approval upon a person (Ephesians 1:13, Galatians 4:6, Ephesians 4:30, 2 Corinthians 1:21-22, Romans 8:15). 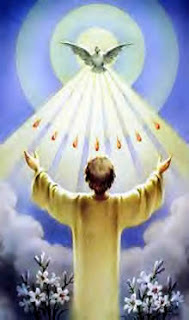 As the spirit of the holy God, The Holy Spirit cannot dwell in an unclean place. 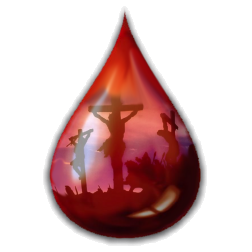 The blood of Jesus Christ must first cleanse a person in order to make him/her habitable. 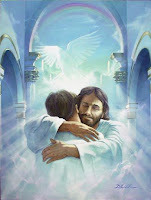 The person must also remain habitable if The Holy Spirit is to continue living in him/her. This can only be achieved by living a life that is founded on God’s Word. The blood of Jesus Christ is holy, and it is the only kind of blood that could have met the demands of the sacrifice required for our redemption. Only Jesus Christ ever walked (and will ever walk) this planet without committing any sin, and therefore only He could have overcome death – the punishment of a sinner. The rest of us are all guilty of sin and must either repent and turn away from it to receive Christ’s blood-bought forgiveness, or rebel and receive the due punishment for our sins – eternal separation from God in the place of eternal torment, what is referred to as “the second death” (Revelation 21:8). 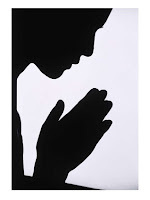 You may click here to say the salvation prayer.